Did you know the Germans celebrate Spargelzeit to celebrate the harvest of this delicious vegetable? 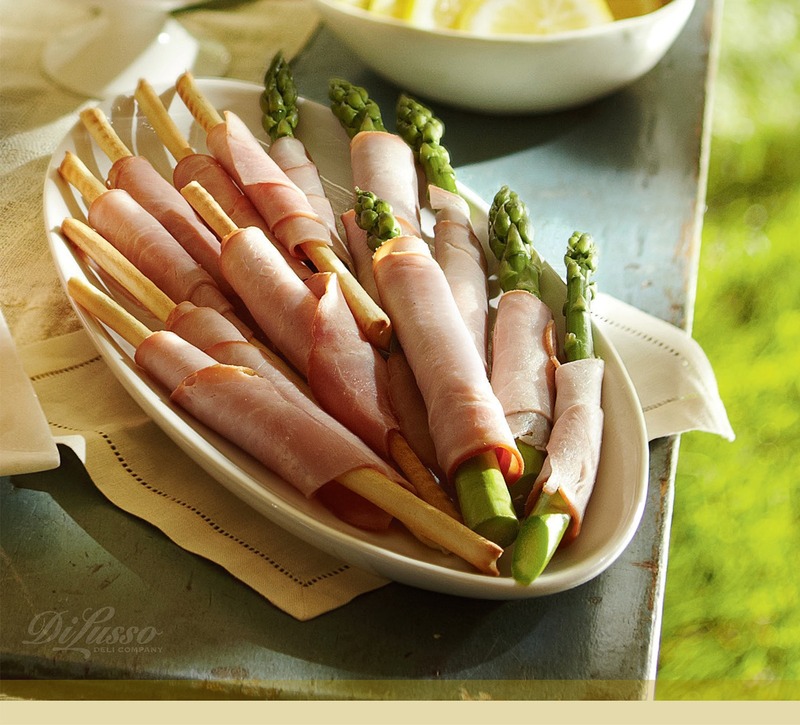 Dipped in hollandaise, roasted or wrapped in ham, there's no wrong way to eat it. Recipe.